← Writer and illustrator October Jones delights with these post-its that he leaves on the train and in other random places. 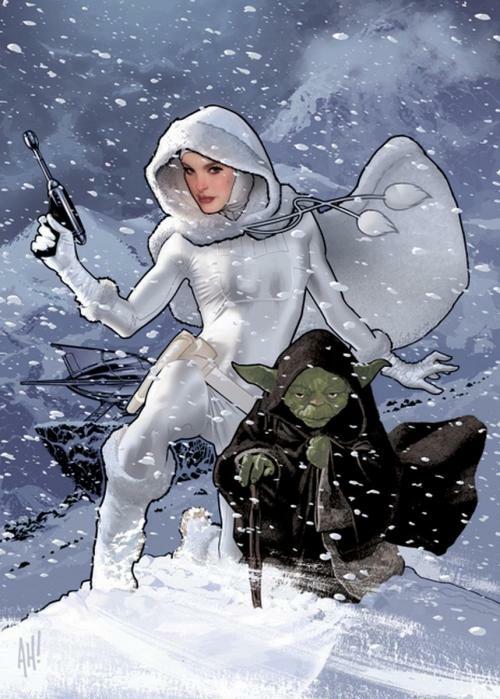 This entry was posted in Interweb and tagged Adam Hughes, Art, Snowbunny Padme, Star Wars, Yoda. Bookmark the permalink.